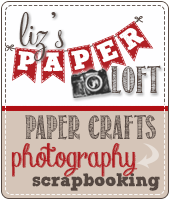 Liz's Paper Loft: MCT 48 Hour Friday Flash Sale ~ showered with love! 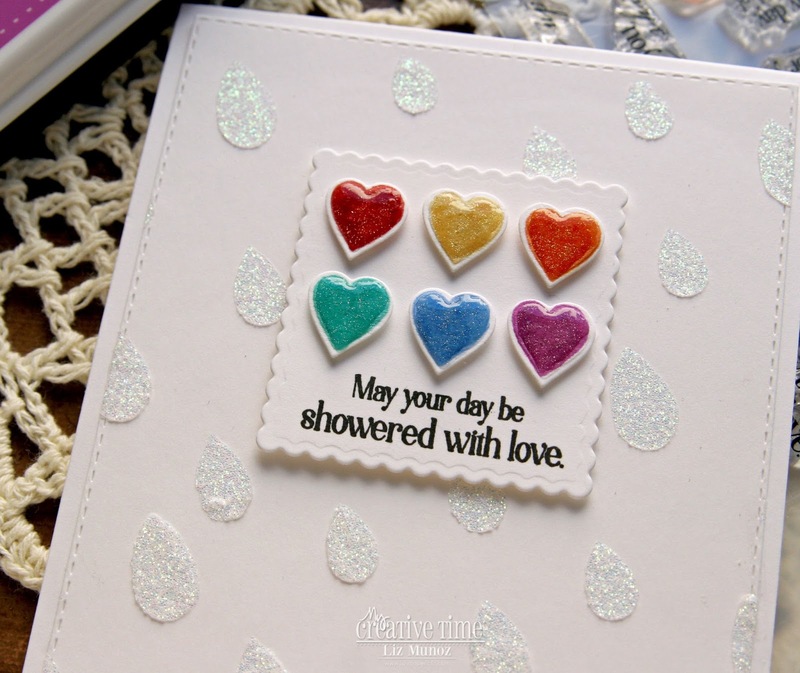 MCT 48 Hour Friday Flash Sale ~ showered with love! 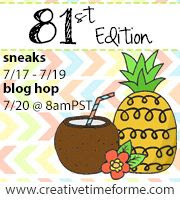 Good morning & welcome to another My Creative Time's "48 Hour Flash Sale!" This sale is for 48 hours ONLY that is going on right NOW & will end on Sunday, February 4, 2018 @ 7am PST. 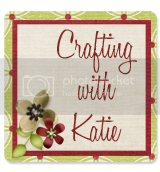 For my first card I used the stencil with Glimmer Mist, after it was dry I used a rectangle die to cut the panel. After the hearts were stamped I die cut them, added wink of stella and glossy accents. The small white panel and hearts were popped up with foam tape. For the panel I did some light ink blending then added the clouds using the stencil. Next I sprinkled water and used a paper towel to remove some of the drops. 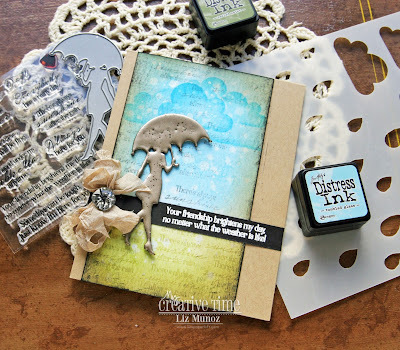 I then used one of the sentiments stamps and roughly stamped it all over the panel. Lastly I inked the edges with black. For the lady die I cut three times and glued together. I heat embossed with clear a couple of times, then used the pewter power and embossed about three times. I purposely over heated it to get the bubbling aged effect. 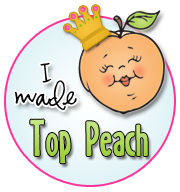 I finished it off by adding the embossed sentiment, ribbon, and button. BOTH of your cards are STUNNING Miss Liz!!!! WOW.....I LOVE LOVE LOVE! Thank you!!!! Wow! 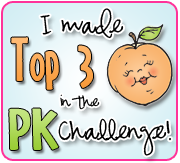 Both your projects are so unique and beautiful! 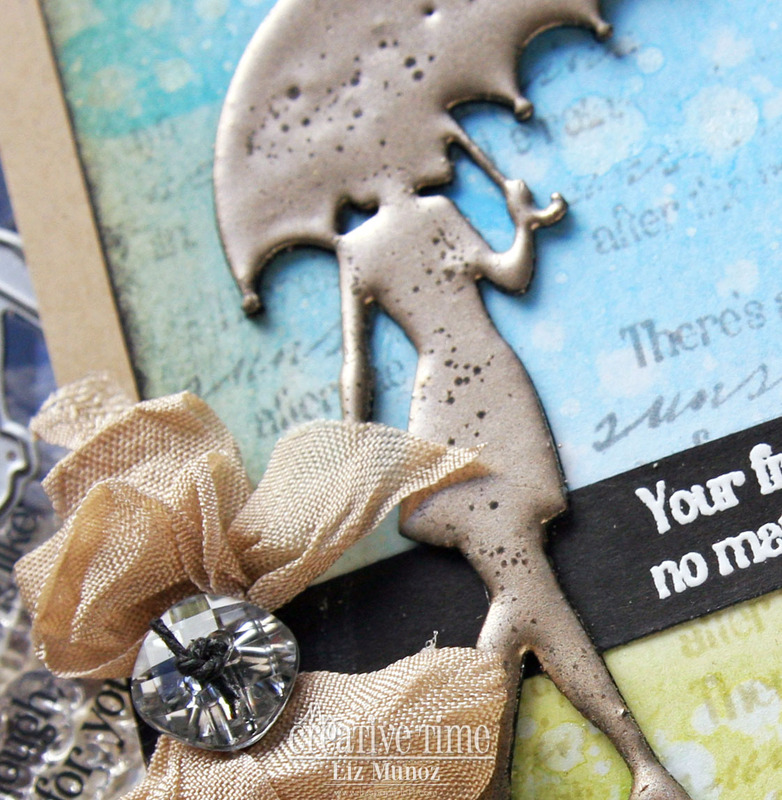 Love the different layers and textures you created. Oh wow. I really love the vintage look of this and the beautiful blending, Liz. Oh my goodness ... I am in love with both of your cards. I love how you embosses the die cut .. super cool. OMG Miss Liz I love your little sweet & precious hearts card...so Adorable love the colors and your stenciled rain drops are incredible I swear I can see real water..truly amazingly created. Your Lady card is so Cool and Unique...I do love the look you achieved and to me a bit of a Shabby Chic look...another incredibly created card!! YOU so ROCK!! 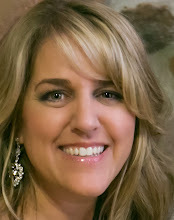 Both your projects are stunning, Liz!! rainbow of colors). And the 2nd card is WOW, a stunner! you embossed her so many times. Love the fullness. This is a perfect for this fabulous kit! Awesome work! I like the glimmer and shine on the first card. The color hearts pop with the white. Your second card is so different from the first. Great job on the background and embossing. Love the ribbon and button. Great job. Great colors - embossing - really good idea! Your cards are FANTASTIC, Liz! 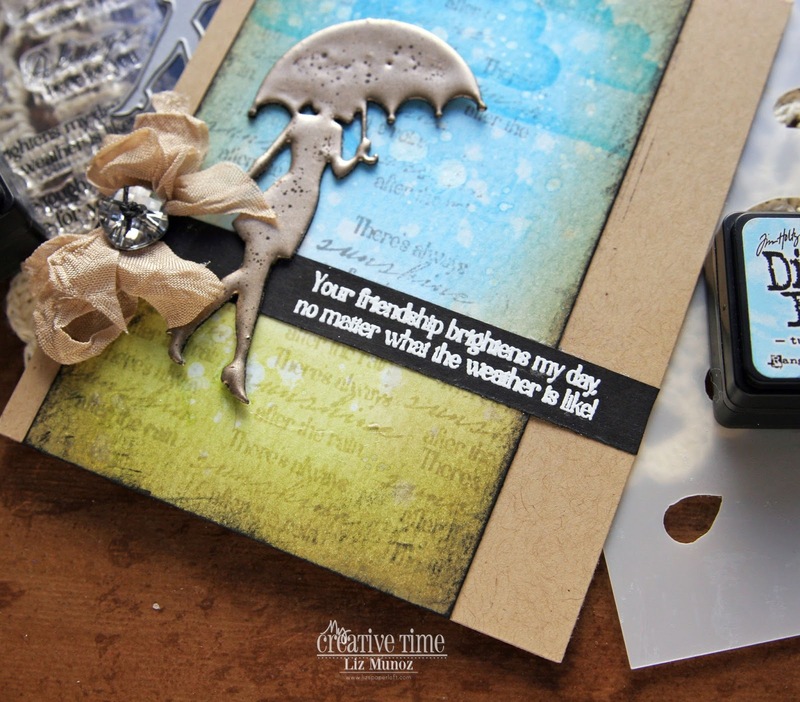 I'm in love with the pewter die cut lady and the gorgeous ink-blended, stamped background! Great cards! Love the vintage style you did on the first. Wow! I absolutely love this card and all the details you added, especially the background! Great cards. I really like the colorful hearts and sparkly rain on the first one.